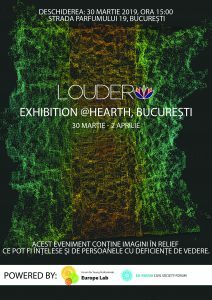 LOUDER is opening an unique art and storytelling exhibition in Bucharest on March 30 at Hearth, on view until April 2nd. The opening of the exhibition takes place on Saturday, March 30, starting with 15:00. 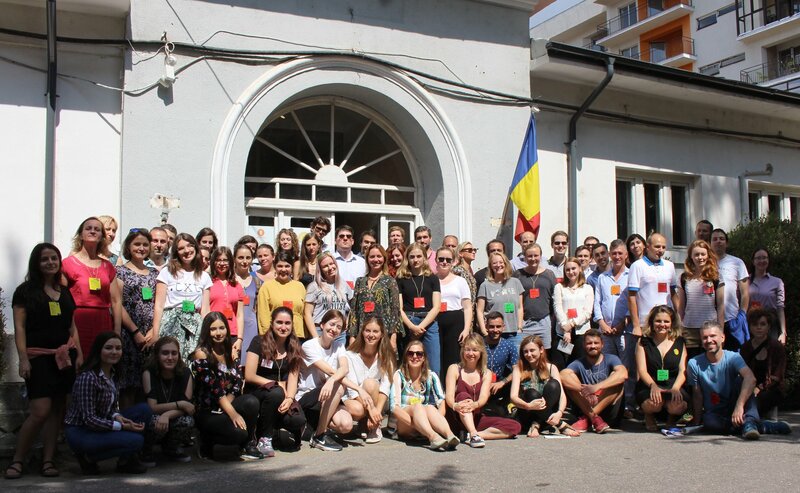 LOUDER exhibition will feature works from Romanian and international artists and non-artists, including visual projects, with the aim to create visibility and debate on human rights related topics. 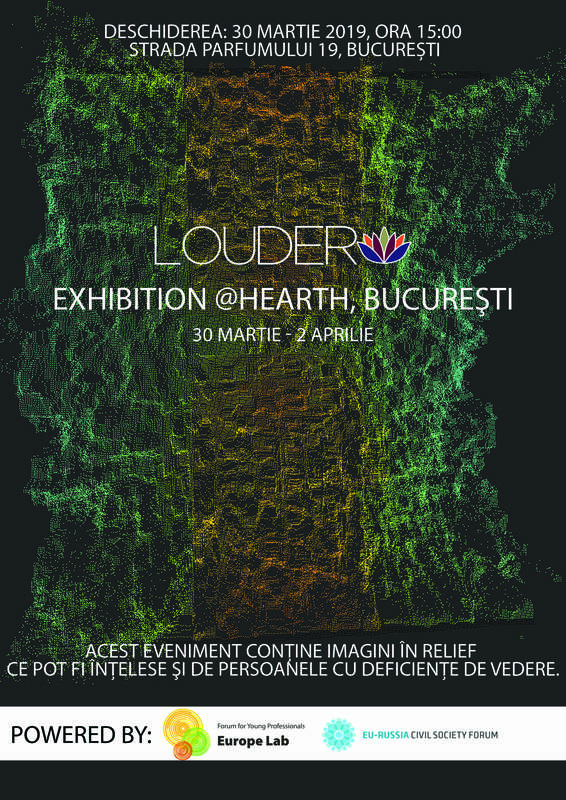 LOUDER exhibition in Bucharest will host photography, short film, tactile images, visual wall. We are happy to welcome visual projects IMAGINI TACTILE / TACTILE IMAGES and Empowering Roma Girls Through Community Art. LOUDER invited citizens, artists and non-artists alike, from all backgrounds to submit their visual art and stories – selected works displayed in a touring art exhibition in Finland, Romania and Russia. In addition, the exhibition will be supported by a pop-up discussion on art and human rights, the impact of visual art in creating social change. The exhibition contains embossed images that can also be understood by visually impaired people. 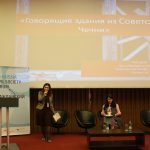 Romanian-English-Romanian translation will be available during the presentation and discussions held in the opening event. We are happy to announce the recent update of our follow-up project – LOUDER. The interviews section, which now includes 4 interviews, was launched on the site of the project. 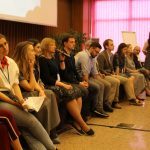 LOUDER interviews gather contributions from activists, community organizers and civil society professionals from Romania, Finland, Russia and all over the world. 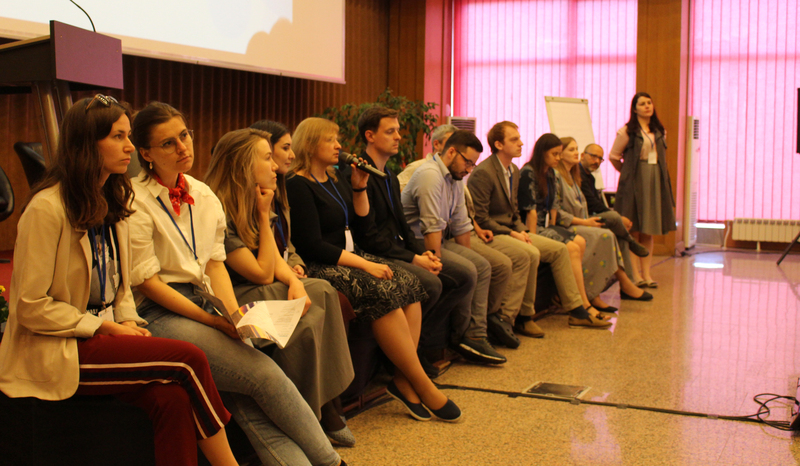 Patrick Braila, Bianca Constantin, Ionela Ciolan from Romania and Vsevolod Chernozub from Russia share their values, interests, ideas and provide some inspirational stories basing on their personal experience. LOUDER makes voices and stories of people working in civil society heard and illustrates their experiences with using art as a way to bring awareness and social change. So what role does art play? Read more about how can art contribute to a better community and about the role of art in the lives of interviewees: LOUDER Interview section. For more updates you can also follow LOUDER on Facebook. 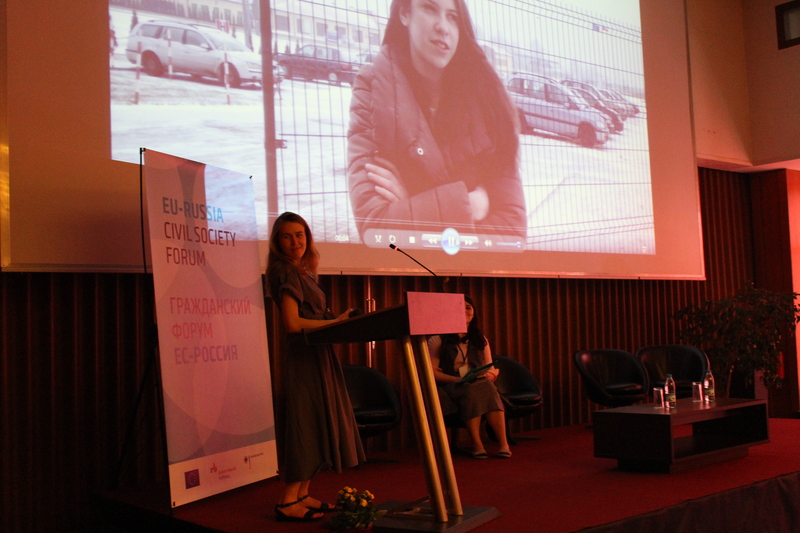 We are happy to share the launching initiative of our follow-up “Europe Lab” Forum project and our grant receiver – LOUDER. 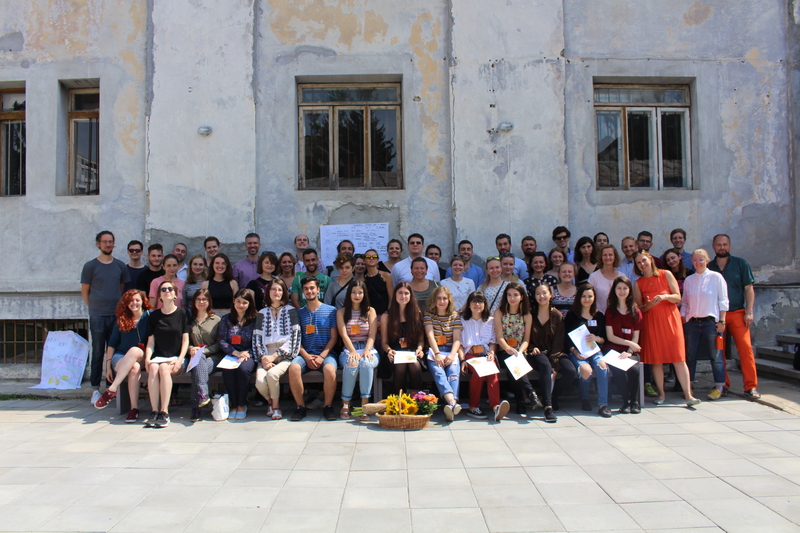 This project is a first cross-national community art project creating platform for citizens’ artwork and storytelling to combat prejudice, expose social and cultural challenges and realities of people and communities from minority groups and/or with intersectional and diverse identities. On 10th of December, with the 70th Anniversary of the Universal Declaration of Human Rights, young civil society professionals from Romania, Finland and Russia has officially launched their project and Open Call for a first round of art submissions and stories aiming to create a cross-cultural online and offline community, bridging EU countries and Russia through exhibitions organized in Russia, Finland and Romania. LOUDER invites citizens, artists and non-artists alike, from all backgrounds to submit their visual art and stories, until January 7th. The artwork and stories will be published on LOUDER website and social media, and selected works will be displayed in a touring art exhibition in Finland, Romania and Russia. You can find more information about the application here. And do not forget to follow them on Facebook! 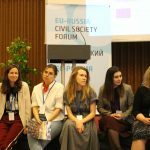 Following the successful fourth edition of the annual “Europe Lab” Forum in Pitești this July, the Jury has chosen the best projects, who will be funded by the EU-Russia Civil Society Forum. 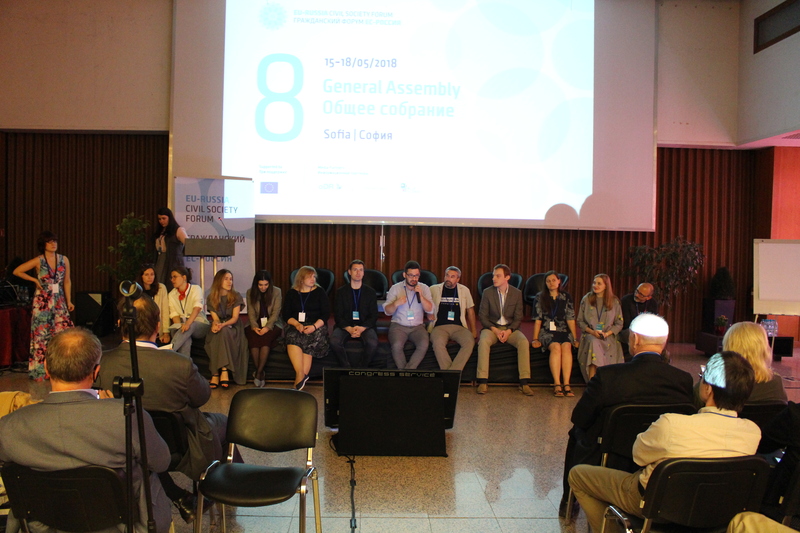 This year, the forum participants have demonstrated their strong and serious efforts in initiating inspiring and creative projects. 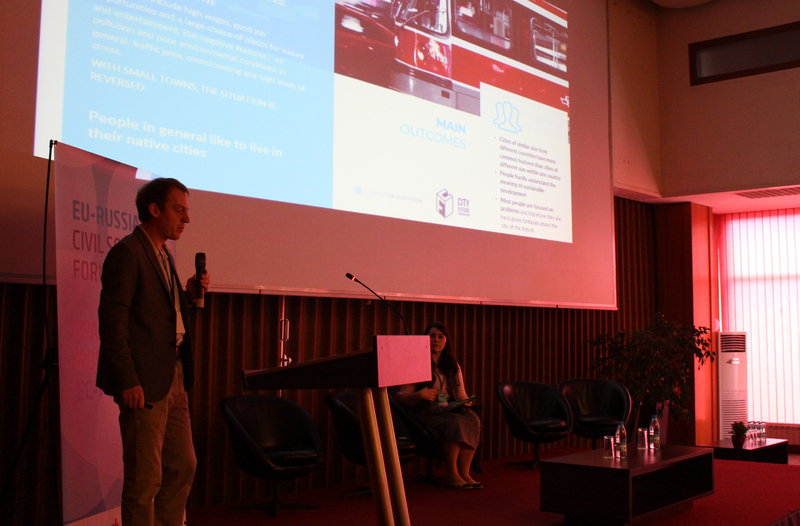 However, our Jury had to select three winning projects, and on the 6th of September, Imprisoned Youth, LOUDER and We Accept were picked as the best initiatives to receive funding. 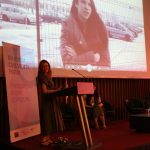 The project “Imprisoned Youth” aims to narrate the story of the short 20th century through the memories of ten young political prisoners from Belgium to Siberia. The project is being dedicated to all young activists being imprisoned these days for their political beliefs and actions. 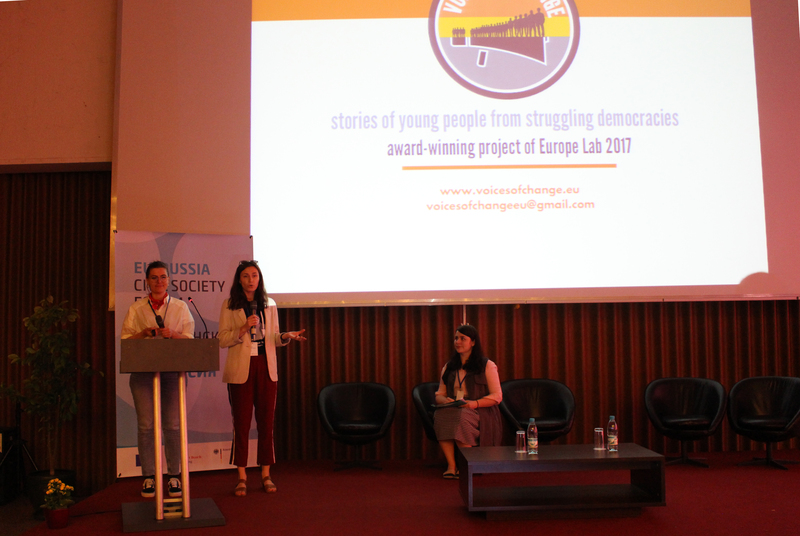 By showcasing and publishing the personal stories on an easily accessible online multimedia platform, the project aims to enhance the engagement of young people by increasing their political awareness and interest in civil activism. 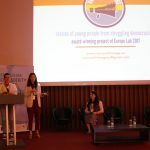 Organizers aim to achieve their goals through a social media campaign and strong cooperation with local schools, universities and various youth associations. 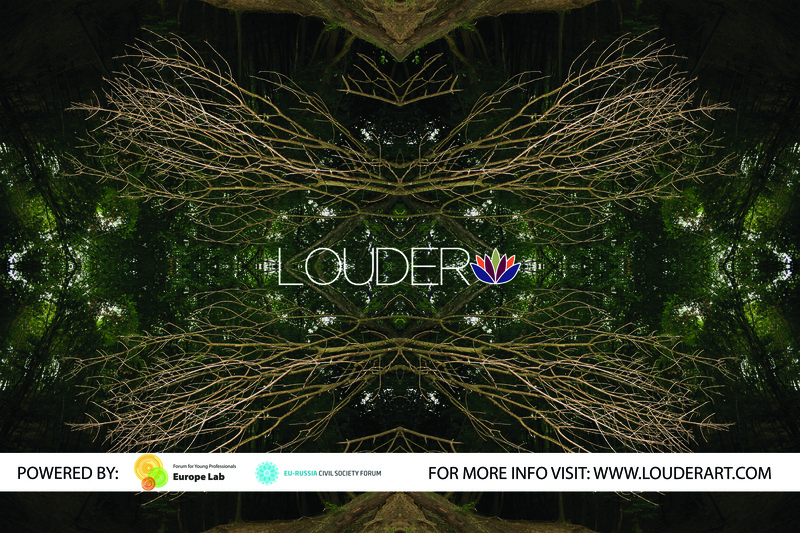 LOUDER is a community-building art project designed to create an inclusive visual platform for citizens’ artwork with the aim to expose social and cultural challenges, enhance visibility of prejudices and bring awareness about diversity and intersectionality. 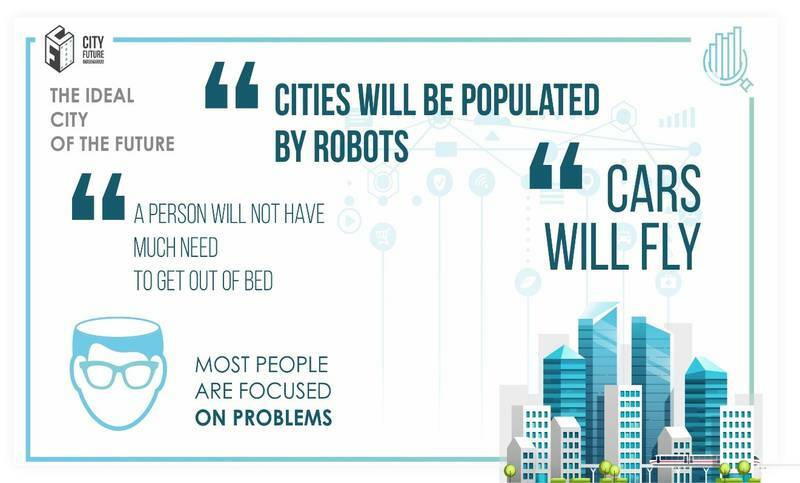 The project will be implemented online via a powerful social media campaign, and offline through various exhibitions organized in Russia, Finland and Romania. 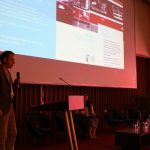 LOUDER aims to develop a platform equipped with tools, inspiration and good practices for activists and NGOs from the EU and Russia to use and multiply within their respective communities. The project’s goal is to give a stronger voice to the LGBT+ community in less welcoming countries. By narrating inspiring, empowering and honest stories from individuals, who have decided to be more open in a hostile environment, We Accept seeks to raise awareness about the damage and difficulties surrounding the spread of homophobia and transphobia. 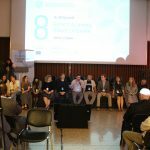 The main goal is to share these stories online and demonstrate that overcoming these problems is one of the crucial steps of society’s progress forward. Organizers hope that their project will motivate the other members of the LGBT+ community to be more open as well. 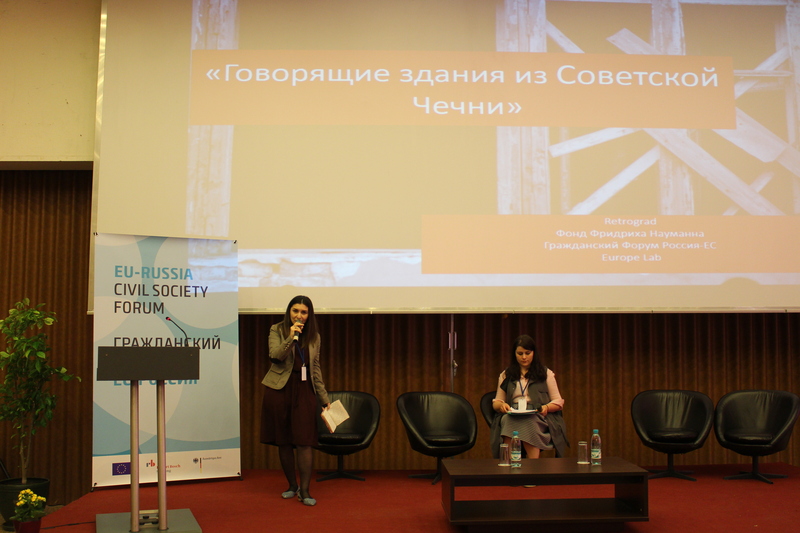 We Accept is funded by the supported by the Friedrich Naumann Foundation for Freedom in Moscow. 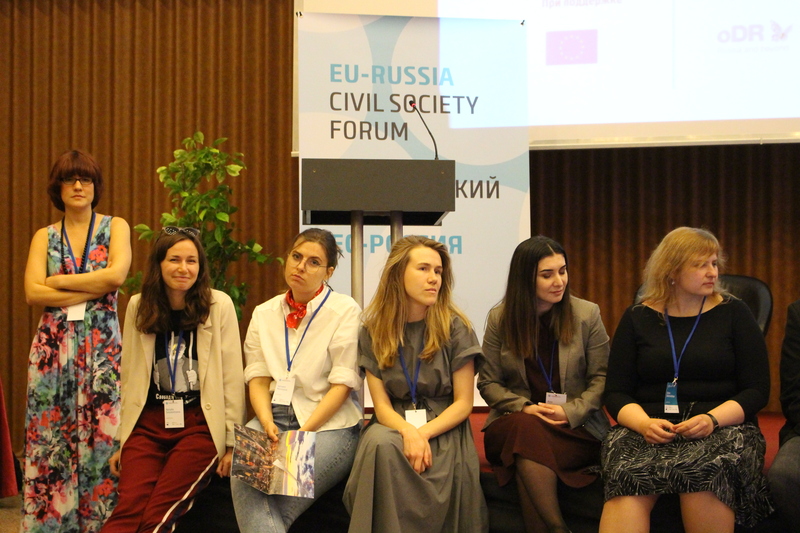 Final results of the projects’ work will be presented at the 9th General Assembly of the EU-Russia Civil Society Forum on May 2019. 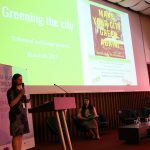 The team of the “City Future Imaginarium”, a winning project of “Europe Lab” – 2017, conducted a study examining imaginations of the future of our cities. 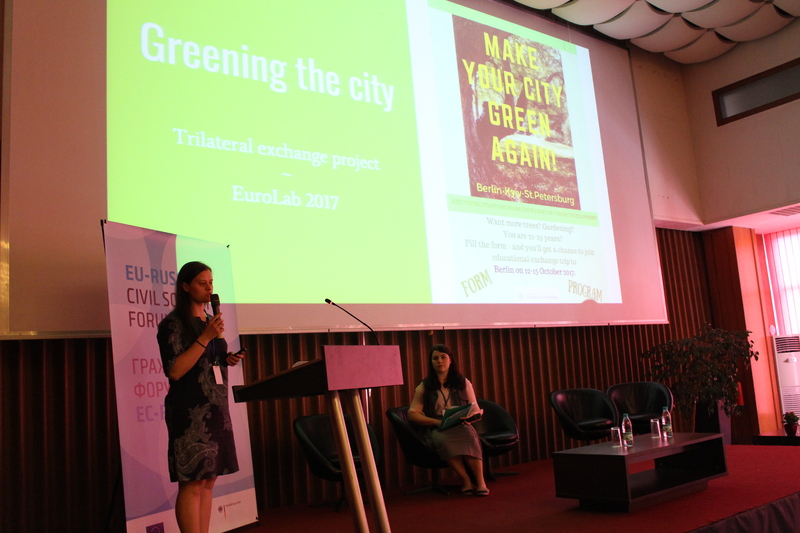 The call for applications for the 2018 “Europe Lab” Forum in Piteşti has been closed. The final results of the selection process will be communicated by 31 May.